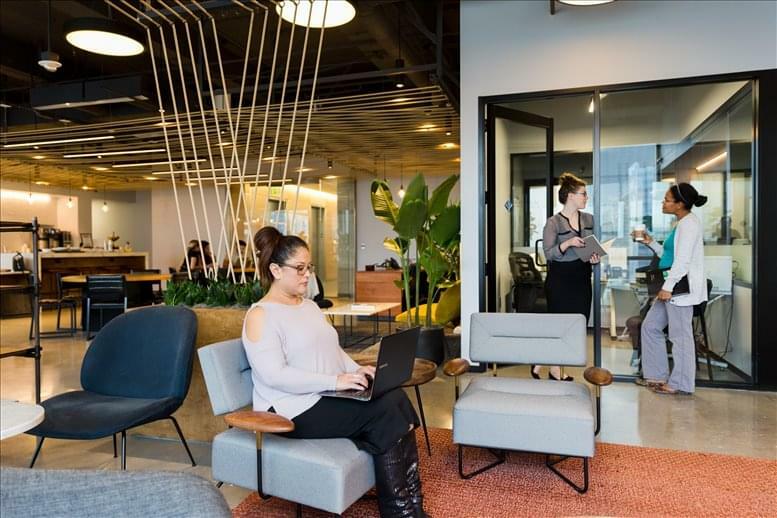 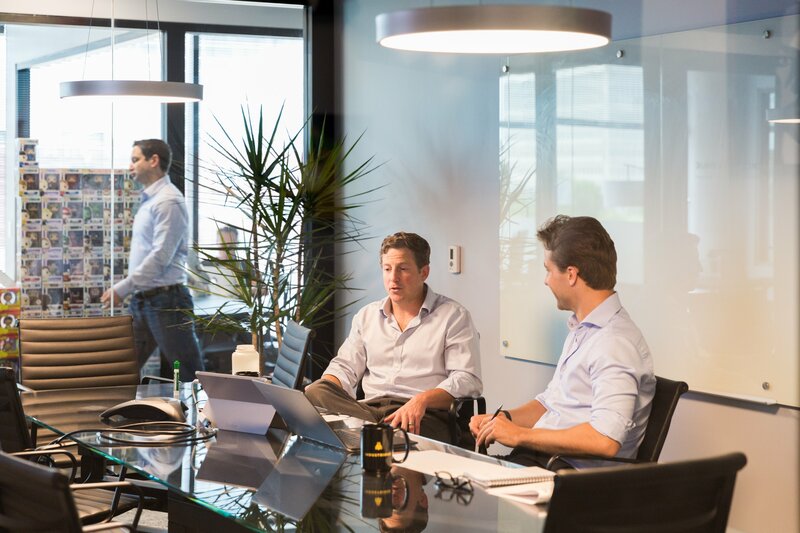 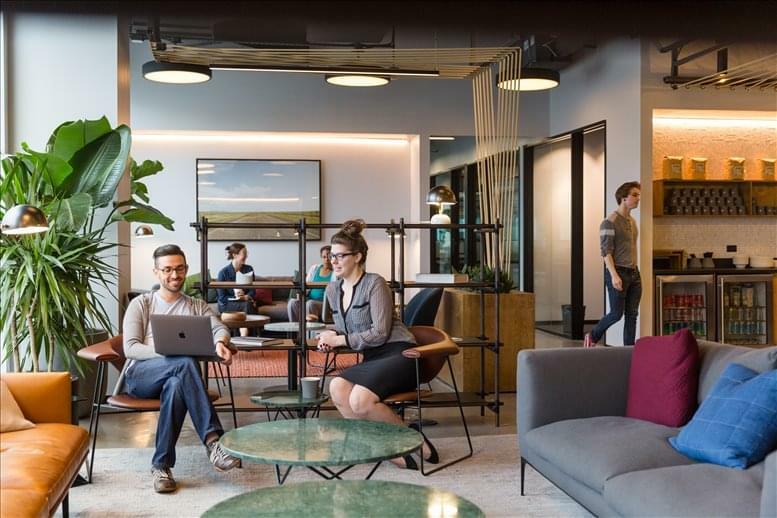 This new center offers a variety of options for both established companies and growing businesses with both collaborative workspace and private offices to accommodate your unique business needs. This center has large windows offering members an abundance of natural light. The center has fantastic on-site amenities such as huddle rooms, mothers rooms and elegant lounge and relaxation areas. 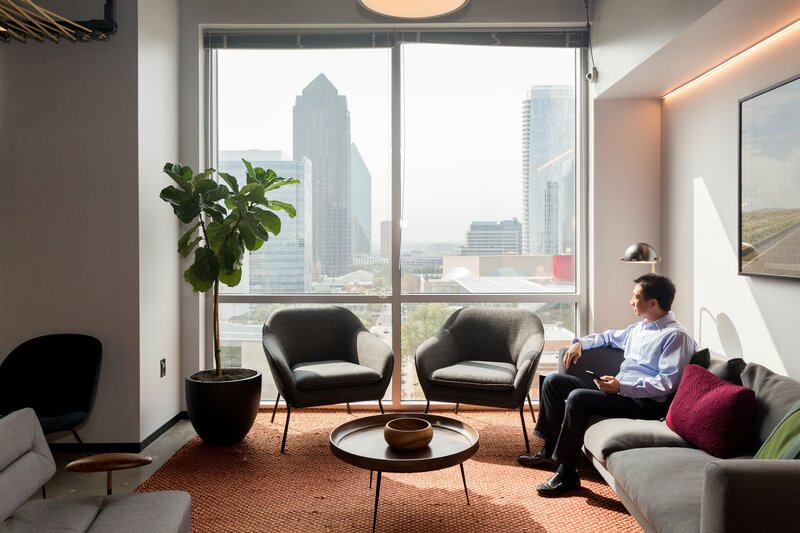 This center located in Dallas offers a great location with access to fantastic local amenities such as cafes, restaurants and bars as well as theaters and leisure activities. There are several local bus stops within walking distance of the space and there is easy access by car to Route 75.